Take a look at this great clip from CTV Toronto about how students at Humber Summit Middle School helped to collect 140 bicycles destined for Malawi. Check out Africycle on Toronto’s www.dandyhorsemagazine.com today! 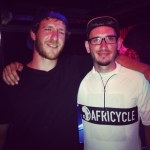 Would you like to donate your used bike to Africycle? Come out on April 25, 2015 to one of the many locations around the Greater Toronto Area. Africycle depends on bike donations from people like you. 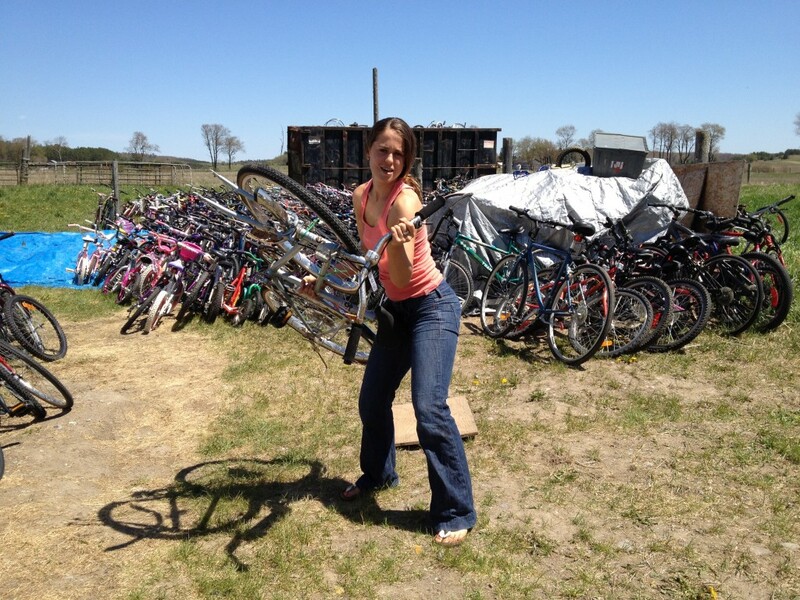 We accept all kinds of bikes so clean out the garage and help out people who will put your old bike to good use. Check out the map below of all donation locations. Stouffville Reservoir – Millard St & Bayberry St. Follow Grey path to the east for the entrance to the reservoir. This past week Africycle donated 20 bikes to Health Care Workers in Malawi in partnership with Lush Fresh Handmade Cosmetics and B4H Victoria. 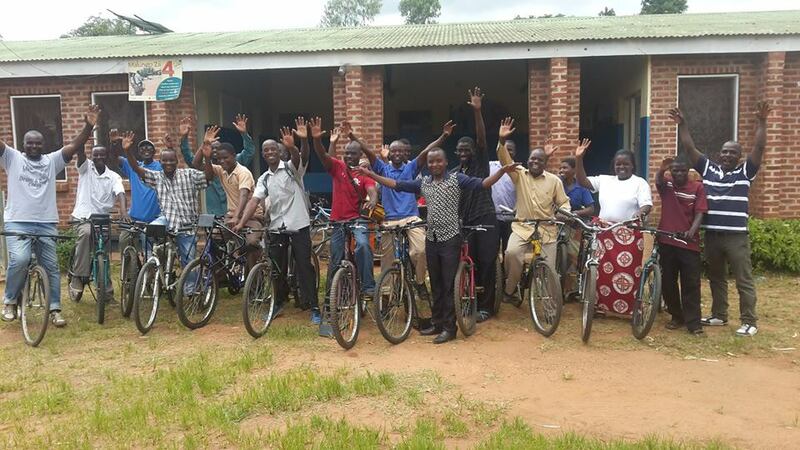 These bicycles will help serve over 7000 households that have been heavily impacted by major flooding in Malawi this year. These rural communities depend on health care typically delivered by foot and will now receive greater support from Health Workers able to commute to these areas much quicker and more frequently. Thanks to all who made this possible. It will have huge impact on the lives of many people who lost so much in these floods and are threatened even more by the delicate health in the region. 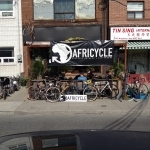 Last summer Africycle Canada was a sponsor of North America’s first House Cat Bicycle Race, and it was blast. We had vintage bikes for sale, accepted bicycle donations to send to Malawi, and we raced. It was everyone’s first time racing a bike indoors. 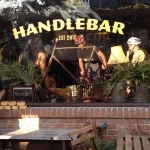 Handle Bar, one of the best establishments in Kensington Market in Toronto, was kind enough to be the host and cracked their front door when the first rider crashed into it. He was alright though. 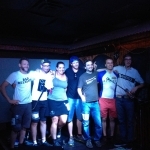 Two thirds of the Africycle Canadian crew won prizes and the other third sadly dropped a chain. This is going to be another fun filled summer for Africycle. Come a see our new selection of Mountain Bikes available in Zomba. Located at 5 Miles on the M3. JOIN US ON APRIL 20th, 2013, and donate your bicycle to help provide better mobility in Africa. You can receive up to $150 off a new bike at Bay Cycle when you contribute $20 or more with your bicycle donation!